“Concert for the Kids,” presented by the Roosters Foundation of Orange County will take place at the OC Pavilion and Ambrosia Restaurant. The evening includes a Reception, tantalizing auctions, hosted dinner at the Ambrosia Restaurant for up to 150 and Appetizers & drinks, for more than 350 additional guests. All of this includes a fabulous show. This year’s concert will headline Jana Nordstrom with the British band, Infinity Rising, which served as the private band aboard the Yacht, Britannia for Britain’s Queen Elizabeth II. Surely they have a few royal tidbits to share as a part of their cabaret, “The Greatest Songs of the 20th Century”. The opening act of the Mike McCaffrey Trio will perform “The Songs and Stories of Frank Sinatra and Nat “King” Cole”. “Expect to experience unavoidable smiles, tears, and wonderful memories,” said Mike McCaffrey. Spooky Science: Skeletons. October 17 – November 8: Mixing science, art and culture, our newest exhibition will showcase the science under your skin! Spooky Science: Skeletons will highlight “Dia de los Muertos” art and activities, while incorporating hands-on science lessons. Special events will be held on weekends throughout the exhibition. 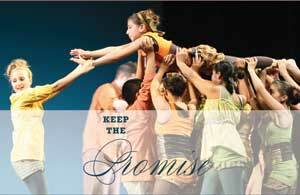 The Saint Joseph Ballet presents their “Keep the Promise Wine Tasting Benefit,” on October 1, 2009 at 6pm. Twelve rare and exquisite wines hand-picked from around the world will be featured during this inspiring evening that features an opportunity drawing and a performance by Saint Joseph Ballet youth. 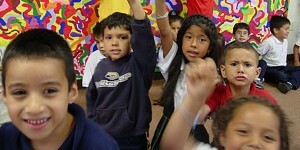 Children First, A Merage Foundation, is recruiting active volunteer Nurse Practitioners, Pediatricians and Family Doctors for an innovative health screening program at El Sol Science and Arts Academy, a unique Charter School in Santa Ana. Health screenings link family members often for the first time to a health care system. The Merage Foundation encourages and facilitates the use of the tremendous skills and resources of Orange County’s retired citizens to significantly improve the early childhood development opportunities for children from Orange County’s low-income families. Through the Foundation, retirees make important contributions to innovative early childhood development providers that serve needy children, enhancing quality of life and fostering a sense of supportive community throughout Orange County. Information about the Best Nursing Schools is available with this resource to help you to learn how you could become a nurse as well. Great nurses are always needed, and you could be one of the people to make a difference to children who need medical assistance. Interested in helping out? Click here to read the latest Children First newsletter. 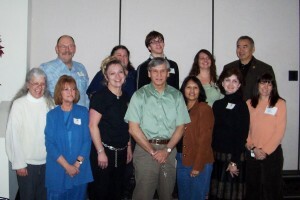 Click here to read a flier about this volunteer program. 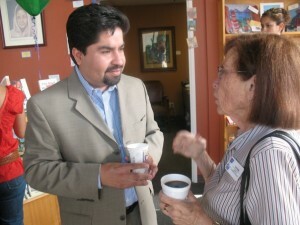 And click here to see the El Sol Art Gallery. These kids are so talented! Contact Alejandro Tovares, program officer for Children First, a Merage Foundation, at 949-474-5884 or at atovares@meragefoundations.com. Click here for a volunteer application. Once again, the Santa Ana Zoo is the location for the annual “Walk With Me” Easter Seals event, benefitting those living with disabilities, and their families. 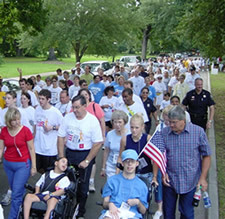 It’s a 3K/5K walk throughout the Zoo with lots of activities, for the walkers and the honorary Easter Seals ambassadors that will be there. This is a great event for a worthy cause. Applications are now available for State Senator Lou Correa’s Young Senators Program. High School Students in the 34th District (Anaheim, Buena Park, Stanton, Garden Grove, Santa Ana, Fullerton, & Westminster) can learn about Senator Correa’s Young Senators Program! 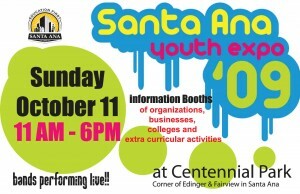 The City of Santa Ana is presenting the Youth Expo 09, Sunday, October 11. The event will take place from 11a.m. to 6:00 p.m. at Centennial Park , Admission is FREE! 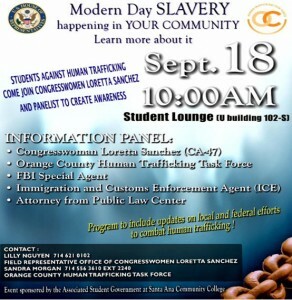 Click here to read the event flier. The event will include information booths manned by businesses and colleges and extra-curricular activities. There will also be live bands. “El Nino Training Center, LLC is sponsoring a Casino Night on Friday, Oct. 9 at the Green Parrot Villa, 2035 N. Main St.,” according to the O.C. Register. The event features games, an appearance by MMA Star Gilbert “El Nino” Melendez, $1 tacos and no host bar. Watch new movies in Santa Ana for $1.75! The upcoming new movie “Old Dogs” features scenes shot at the Santa Ana Zoo! I like watching the movies at the BIG screen, but I don’t like paying 6 to 12 bucks to do so. So if you don’t mind waiting until the movie hit’s the rental market and video stores, go to the Picture Show Theaters at Main Place where every movie is $1.75 except Tuesday when every movie is only a buck ($1). Click here to see their latest movie listings. In a few months (Thanksgiving) the new movie “Old Dogs” staring the Santa Ana Zoo will hit the theaters, from the clips I’ve seen it looks to be real funny. Assemblyman Jose Solorio, who represents the 69th Assembly District, has been appointed to an important Committee on Education. Click here to read the committee’s hearing schedule. What the appointment means is that Solorio will be in a good position to bring back more funding to local schools in his district! Solorio’s district includes the Cities of Santa Ana and Anaheim, so he will be helping the Santa Ana Unified School District, the Anaheim City School District and the Anaheim Union High School District. One of the issues that has long plagued our community is that of gang violence. While the terrific men and women of the Santa Ana Police Department have done all they can to combat the issue the real answers lie not in law enforcement but rather in economic development and opportunity. 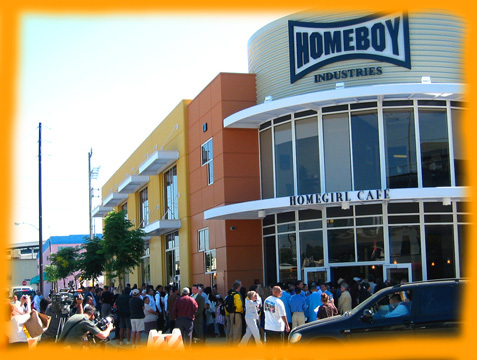 That is why I am suggesting that we reach out to Father Greg Boyle and bring Homeboy Industries to Santa Ana. 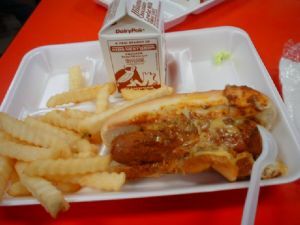 “Eight Santa Ana Unified School District (SAUSD) schools have been selected to participate in a U.S. Department of Agriculture (USDA) program in which students will receive free breakfast and lunch daily for the 2009-10 school year. In the program, every student is eligible at Davis Elementary, Diamond Elementary, Edison Elementary, Franklin Elementary, Heninger Elementary, Heroes Elementary, King Elementary and Pio Pico Elementary. These eight join 10 other SAUSD schools previously enrolled in the program last year for ongoing participation,” according to the Santa Ana Unified School District (SAUSD). The Santa Ana City Council honored a great many good people at tonight’s City Council meeting. Amongst them were several notable female athletes. 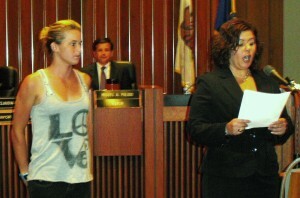 Councilmember Michele Martinez gave a certificate of recognition to Santa Ana resident Courtney Conologue, who recently won the Hurley U.S. Open Women’s Surfing Champtionship in Huntington Beach.